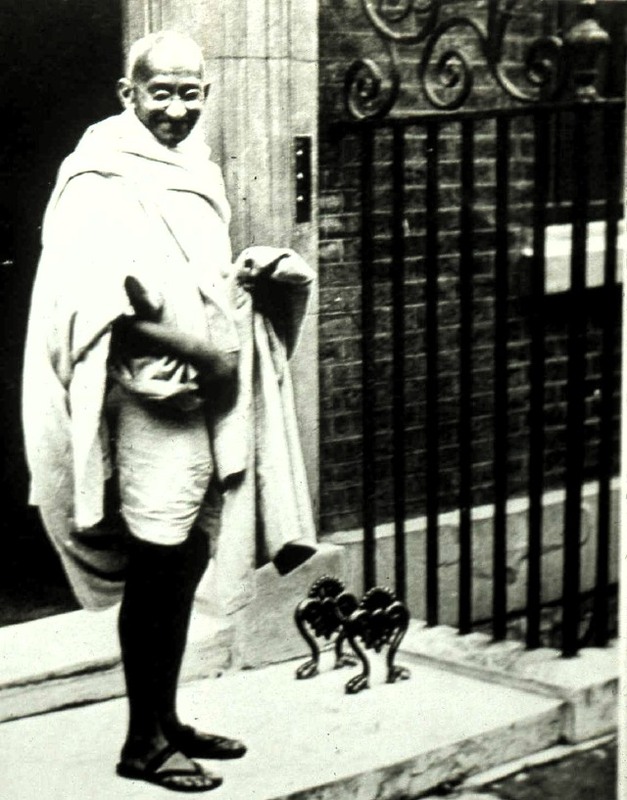 Gandhi: "Where there is injustice, I always believed in fighting. The question is, do you fight to change things or do you fight to punish?" When you fight to punish nothing is going to change, if anything the positions will harden, making change less likely. Gandhi also said you must become the change you seek. Indeed. That's the pied piper thing. Doing what you ask others to do might be harder than you think, you can't find out until you do it yourself. Then your experience can guide others. Want more women speakers at tech conferences? Okay, have a tech conference, and make that one of your goals, perhaps your primary goal. You have to do it. There are no shortcuts. Cringely: "Sometime in the next 30 days this column will morph overnight into a blog." I've heard the New New Internet described as a fantastic Web 2.0 parody site, and it is that, but it also is (apparently) a real conference, whose purpose appears to be meta-meta. In other words, it purports to teach you to have meta-excitement, or excitement about people getting excited. I guess that's only if the people putting it on are actually excited themselves, but with headlines like: "An All-Star Cast of Web 2.0 Players Will Descend on Tyson's Corner," how could you doubt that they were genuinely faking excitement? Last update: Saturday, September 02, 2006 at 8:00 PM Pacific.